GSK - Bring it On! We aim to bring differentiated, high-quality and needed healthcare products to as many people as possible, with our 3 global businesses, scientific and technical knowhow and talented people. 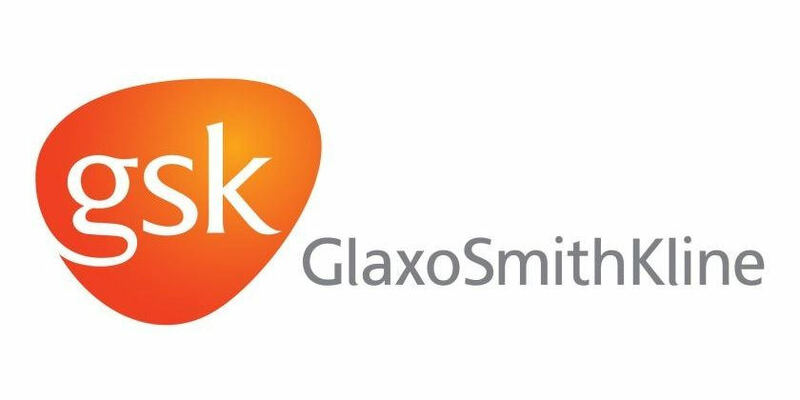 GSK is a science-led global healthcare company with a special purpose: to help people do more, feel better and live longer. We have 3 global businesses that research, develop and manufacture innovative pharmaceutical medicines, vaccines and consumer healthcare products. Our goal is to be one of the world’s most innovative, best performing and trusted healthcare companies. Helping young people understand more about STEM (science, technology, engineering and maths) subjects is important for a company like GSK because STEM is the foundation of GSK. We believe in the magic of STEM and we want to share our passion for it and INSPIRE students aged 11-14 and their teachers everywhere. Our Careers Programme aims to help students (aged 13-19) to ASPIRE to pursue STEM careers and to discover and develop the future generation to join one of GSKs Early Talent programmes. Our Early Talent Recruitment teams recruit based on business demands for Apprentices, Summer and Industrial Placements and Graduates (FLP).